With the freshest ingredients and proprietary panning solutions, we make the cookies that make you and your customers happy. Our gourmet baked cookies and frozen cookie dough come in a variety of sizes and flavors. Whatever you need, we have the sweet solutions your customers are going to love. 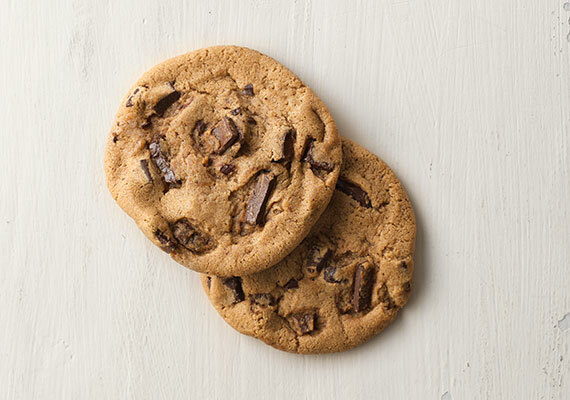 Our deliciously chewy and perfectly baked cookies make your life a lot easier. We ship them frozen, so just thaw, serve and you’re ready to go. These little on-the-go goodies are loved by kids of all ages. Just repack them into your clear cups or clamshells and use our resale labels for added convenience. With high quality inclusions like real M&M’S® Candies and plump raisins, your customers will think you’ve been baking all day. Better yet, all you have to do is thaw and serve. Yep, our most popular recipe is that easy. 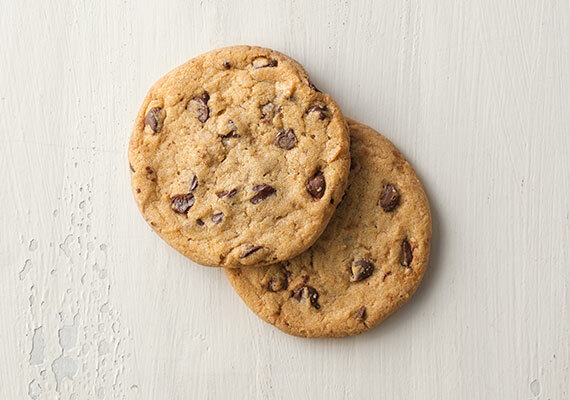 All the tasty goodness our cookies are known for and wonderfully convenient for you. Our pre-packed clamshells help minimize labor, are easy to stock and go right from freezer to shelf. Perfectly sized for those on the go, these little treats are packed in display-ready containers for your convenience. Packed upright in the clamshell, our soft and chewy cookies equal simple, repeat sales. They’re display ready, easy to stock and go straight from the freezer to shelf. 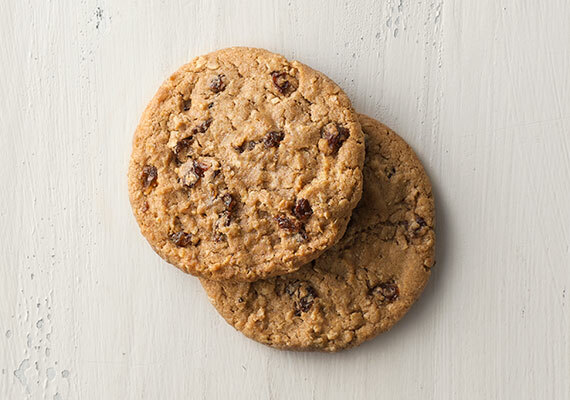 These larger, mouth-watering cookies are made with real butter and other high-end ingredients like walnuts, real chocolate and plump raisins. 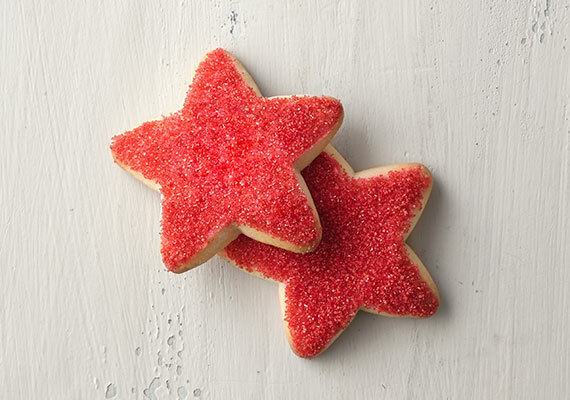 Make the holidays more convenient for you and your customers with these buttery, melt-in-your-mouth shortbread cookies. They’re pre-cut and pre-finished so there’s no need to decorate. Just thaw and serve. These customer favorites are perfectly baked and wrapped for your convenience. Just thaw and serve and watch your customers enjoy. With flavors just like mom used to make, it’s no wonder this is our best selling recipe. Every cookie is individually wrapped, making them great for lunch boxes and catering. These health-conscious cookies are made with an abundance of whole grain goodness. No partially hydrogenated oils or high fructose corn syrup, just lots of kid-approved deliciousness that meets USDA Smart Snacks guidelines. All the same flavor at a lower cost, these cookies are a great solution for health care facilities and commissary accounts. Grab 'n' Go 3 oz. Larger than the standard 1 oz. size, these cookies have a homemade taste and hand-wrapped look. The perfect combination when it comes to promoting impulse purchases. These delicious goodies are a sweet temptation for your grab-and-go customers. Every cookie is ready to sell with nutritional and scan-able labels on the back. All the same goodness as our 3 oz. cookies, we just pack them in a counter ready display for your convenience. It’s hard to say no to the delicious aroma of fresh baked cookies. 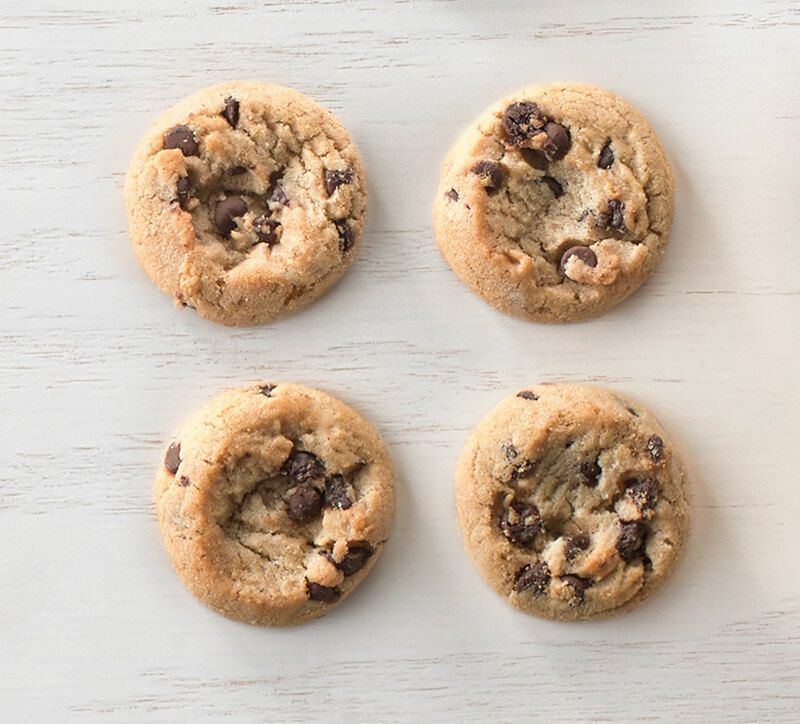 So we make it easy to give your customers the delicious flavors they love with our labor-saving, pre-portioned cookie dough. 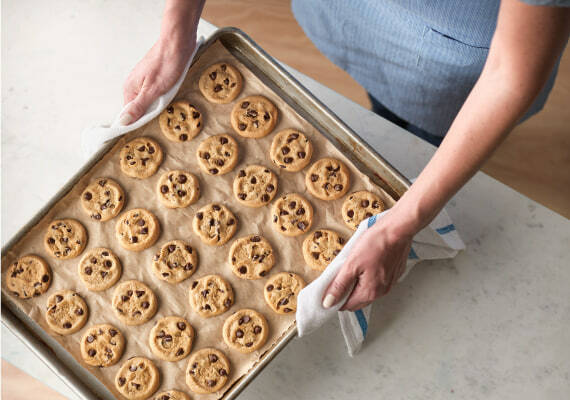 Along with all our cookie deliciousness, we now offer the most efficient way to bake them. That’s right. Our Fast Pan technology delivers up to 70% labor savings, making it ideal for in-store bakeries and high-volume food service vendors. It’s no wonder why these cookies have always been a favorite recipe. They’re made with real butter and available in a variety of top-selling flavors. No additives or preservatives. No artificial colors or flavors. Just the natural deliciousness your customers love. 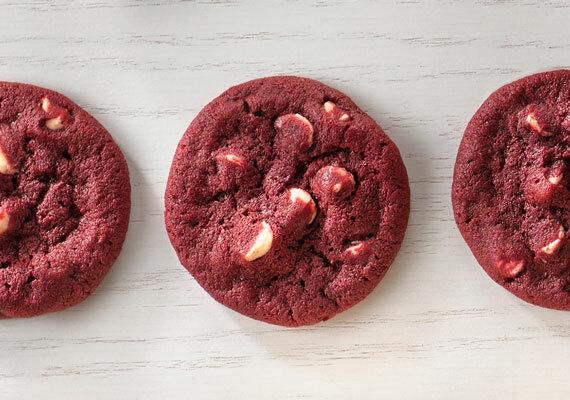 Made with the flavors that create wonderful memories and traditions, these themed cookies will give your customers the special-occasion goodness they’re looking for. We’ve taken your favorite South Coast cookies and loaded them with scrumptious fillings. 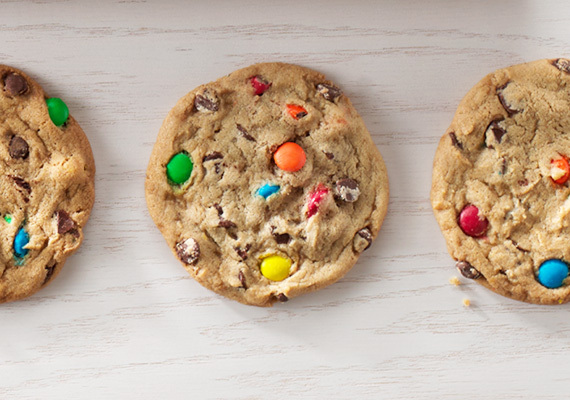 With an assortment of flavor combinations, we’ve got the cookie that will leave customers wanting more. Made with real butter and high quality ingredients, these tempting treats are great for large volume in-store bakeries where baking consistency is key. Expand your product offerings and tempt your customers with the best of both worlds – a chocolate chip cookie that’s also a cake. A cookie cake customer is a happy customer. And with the ease and convenience of this ready-to-bake cake, you’ll be happy too. Personalize them for birthdays, anniversaries or any seasonal party. We can also help with custom varieties for large volume bakeries. With a variety of trendy flavors and high quality inclusions, it’s no wonder this is our most popular selling recipe. Customers can’t resist the sweet deliciousness and homemade look that brings them back again and again. 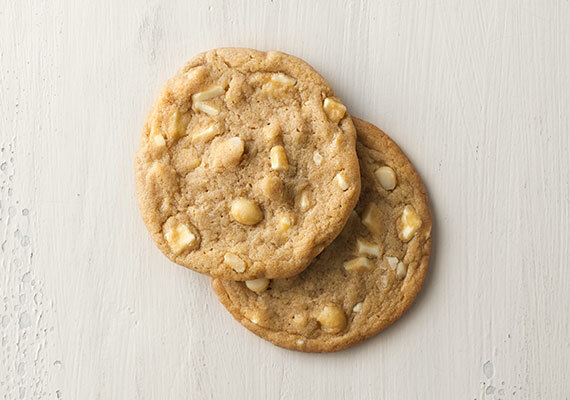 Made with 30% inclusions, this all-butter gourmet recipe is a cookie lover’s dream come true. Put them out and soon you’ll see – customers can’t refuse these heavenly goodies. 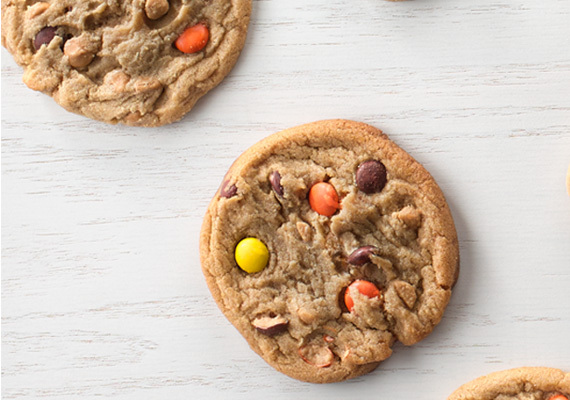 Give your customers the cookie deliciousness they crave with these scrumptious treats. This recipe has a longer shelf life, making it great for in-store bakery buyers. The melt-in-your-mouth recipes your customers love are available in pre-cut, theme-shaped cookie dough. They’re fun to decorate and you can use them to create your own holiday-inspired masterpieces. Edible Cookie Dough gives everyone a chance to sneak a taste of the cookie in its most delicious form… the dough! Because we use carefully selected ingredients that are safe to consume before baking, this dough can be enjoyed in its soft and gooey state, giving it that homemade, right-out-of-the-bowl taste.